srIman nArAyaNan is known only through bhakthi which is acquired by detachment from other (worldly) aspects, gyAna yOgam (path of knowledge) and karma yOgam (path of following righteous acts) which befits the individual’s nature (as applicable for one’s own varNa and Asrama) and he is the supreme brahmam. 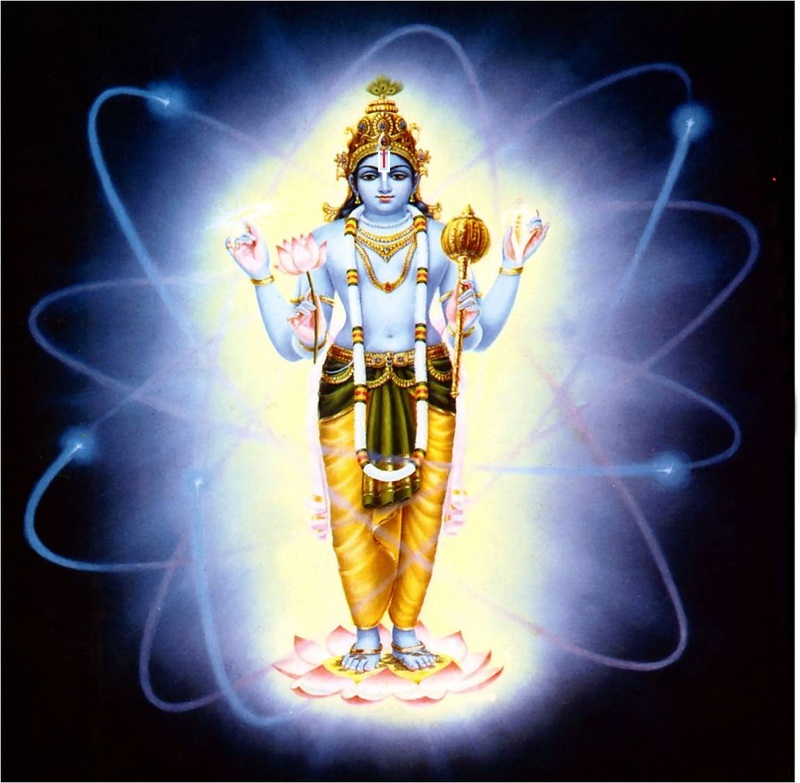 Such bhagavAn is revealed in the SAsthram named [bhagavath] gIthA. This entry was posted in gIthArtha sangraham on November 27, 2015 by Sarathy Thothathri.